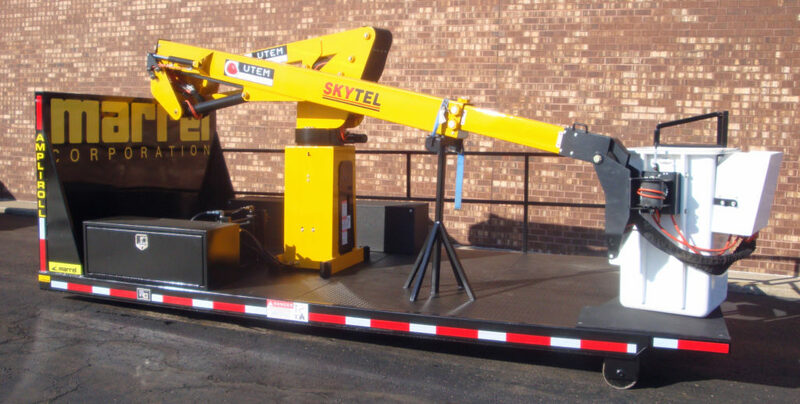 Roll-Off Hoists or Hooklift Systems for Trucks: What’s the Difference? 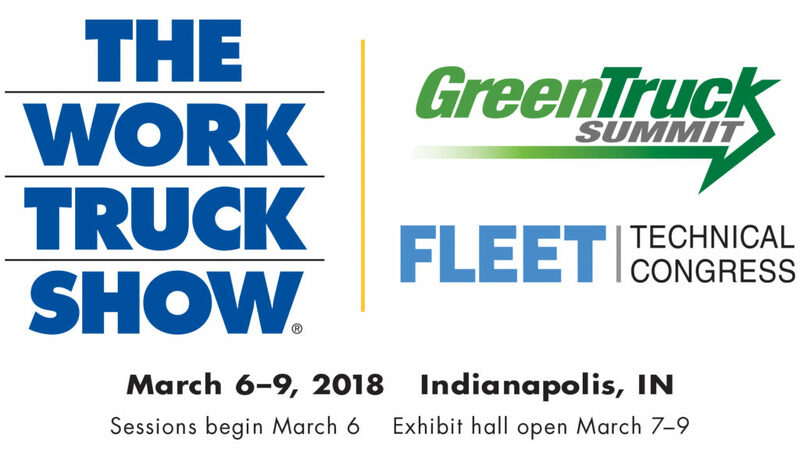 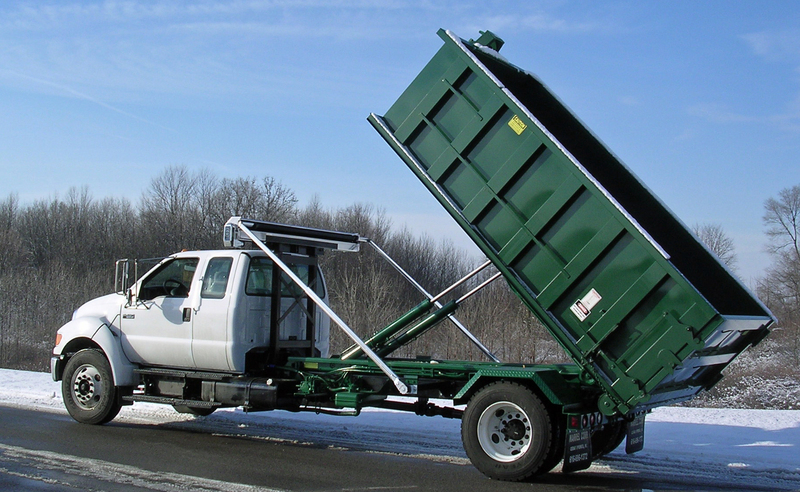 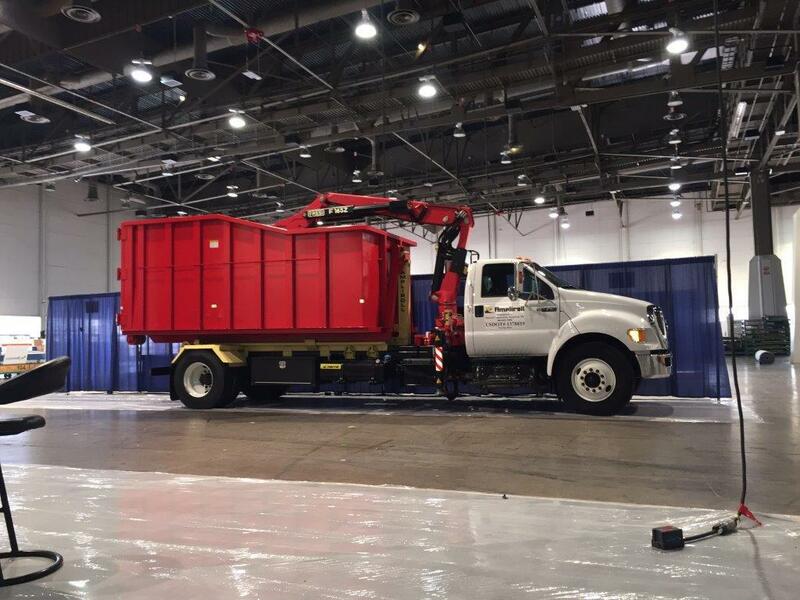 Among most cities, waste haulers, contractors and other users, the advantages of roll-off hoists and hooklift systems for trucks are well known. 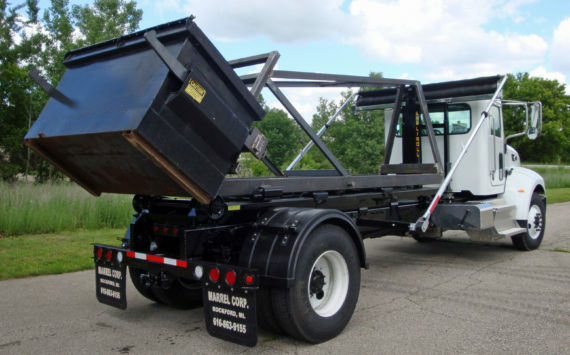 But those who are new to hauling might not know the difference between roll-off hoists and hooklift systems. 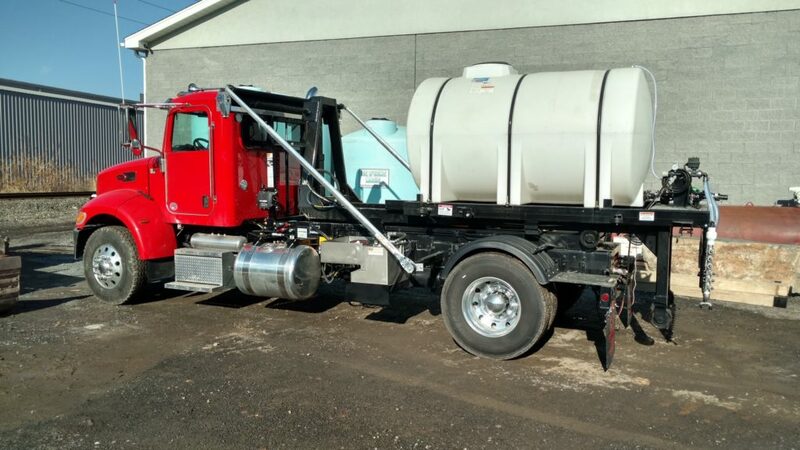 Let this article be their guide. 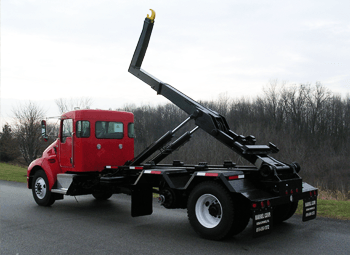 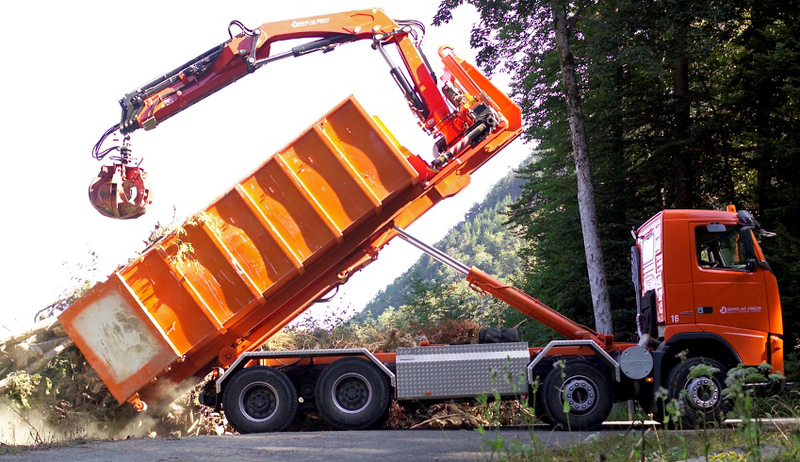 What arms, cranes, lifts and loaders are available for hooklift-equipped trucks? 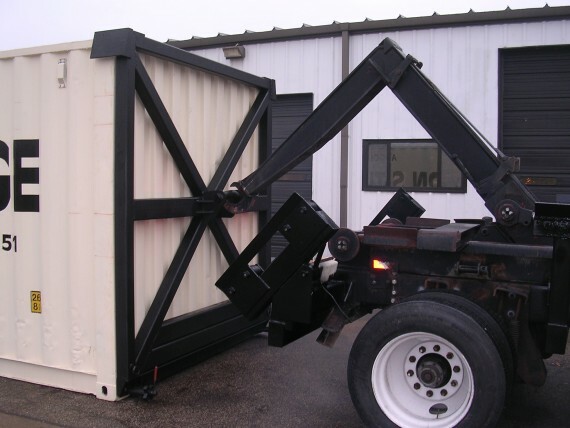 What are the different kinds of hooklift bodies and hooklift containers?